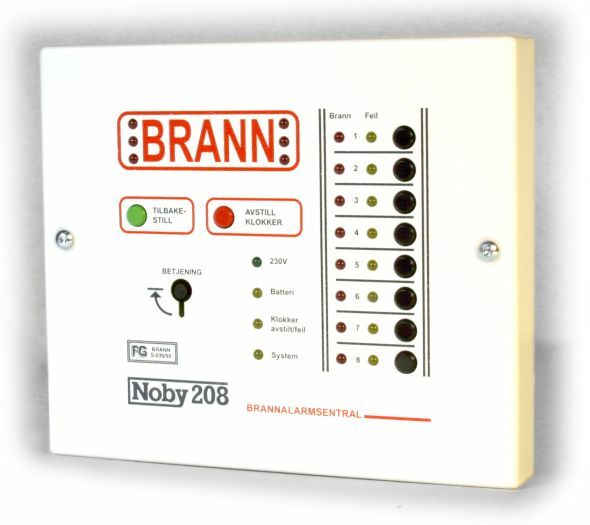 The Noby-208 range, specifically designed for the Scandinavian market, has many features that allow for an easier, yet more professional installation. 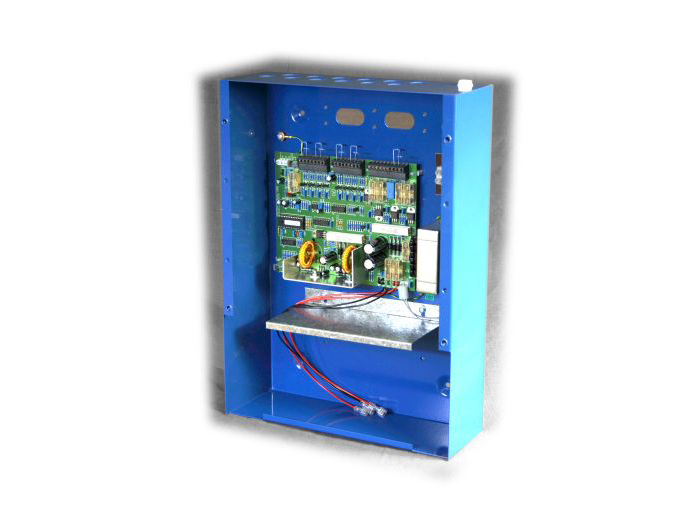 The main control unit comes in an attractive metal cabinet with ample entries and connection space together with room to accommodate up to four 12V 7Ah batteries. 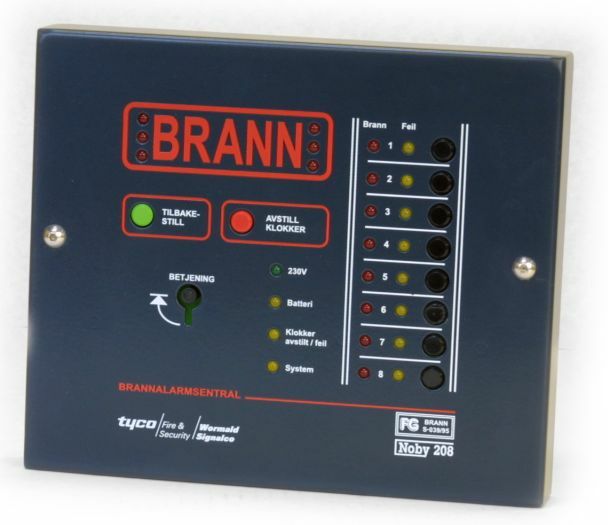 A 10-way communication port provides zone fire status and fault signalling. This port is suitable for driving the Noby-28 Relay-8 module to perform a variety of switching functions. 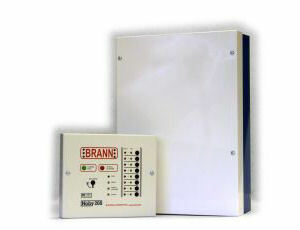 The PSU incorporates a high efficiency switching regulator capable of delivering 2.5A at two voltage rails, 24V and 12V. 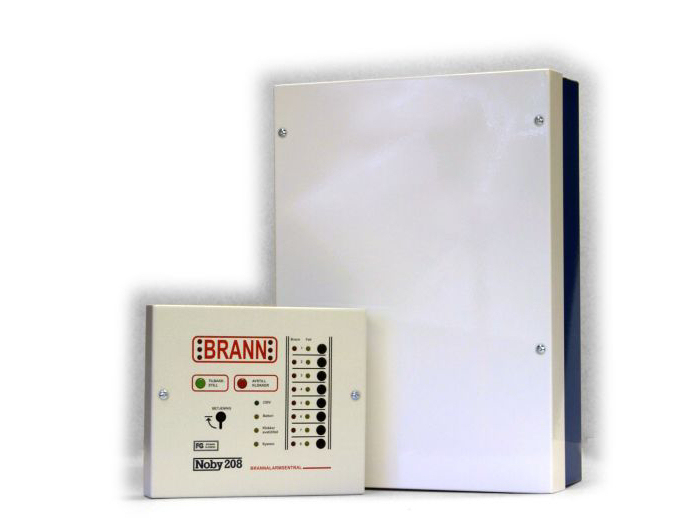 A fused 12V auxiliary output is available to supply ancillary equipment.